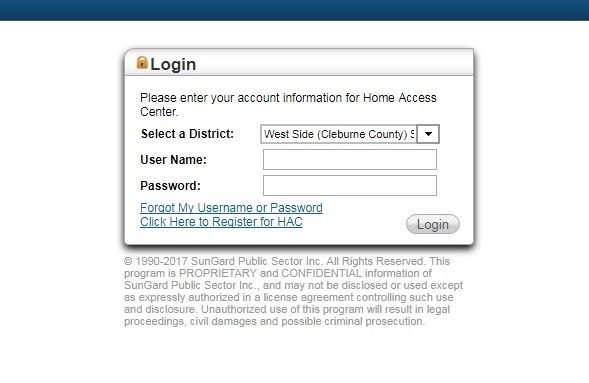 By Tuesday, parents and guardians of High School students should have received Home Access Center account information, which was mailed Wednesday to most homes. Students received their HAC account information today at school. In addition to web access to grades, guardians have available the eSchoolPlus Family App, which can be downloaded from the iPhone App Store or Android’s Google Play. Grades in online, distance-learning courses are not available through HAC; students in concurrent college courses and online high school courses use Power Panel, a learning management system, to check grades. The first printed grade report, the Interim Progress Report, will be given to parents during Parent-Teacher Conferences, which are 4-8 p.m. Thursday, September 21. The first 9-week term ends on Friday, October 13.